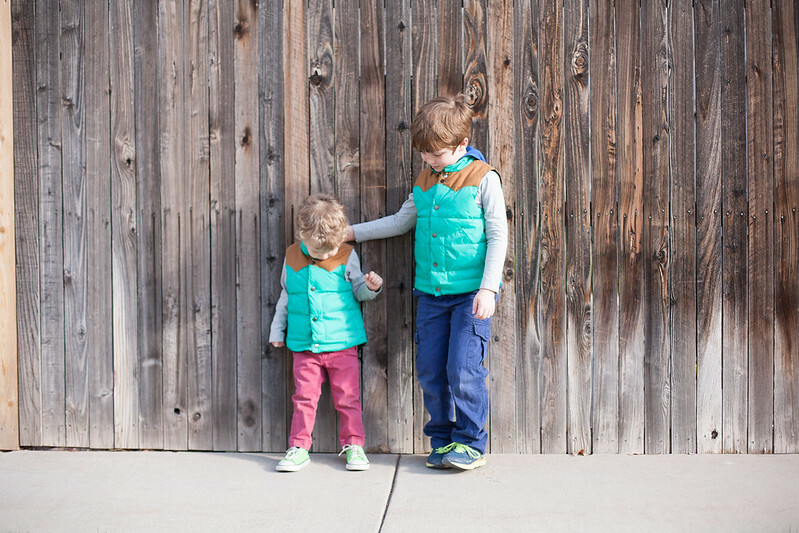 by gillian claire: boys in vests. 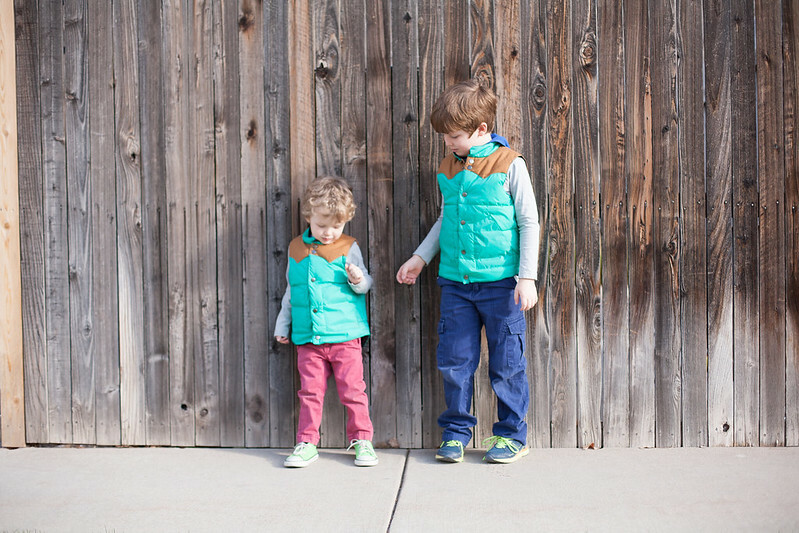 love the vests, they're a nod back to the early eighties and your boys are the cutest models! ;) i've actually been looking into a couple a different brands for august but hadn't checked fabkids yet. 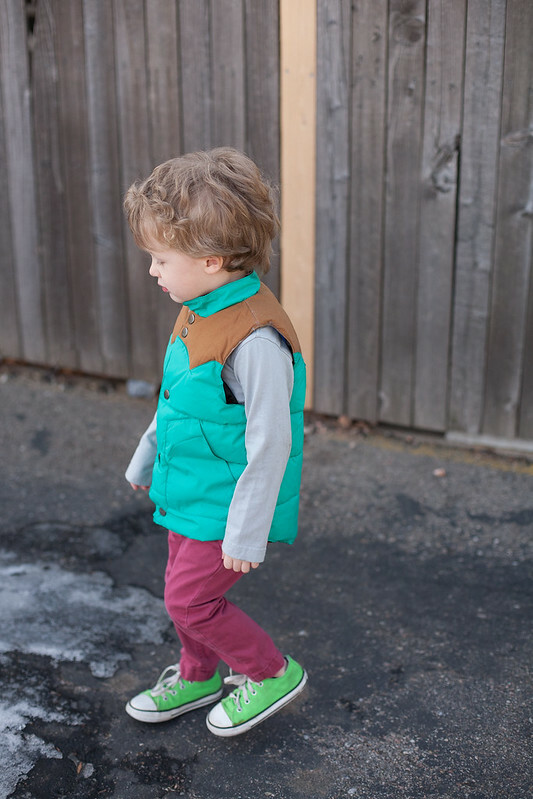 Thanks Lucinda, I love these vests as well! 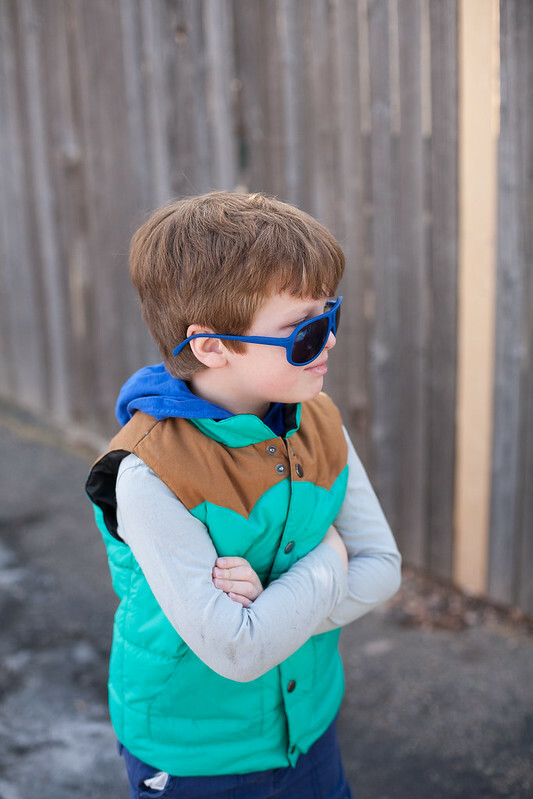 Working with FabKids has been great, definitely a brand worth looking into! Love them! Your boys are looking so cute! 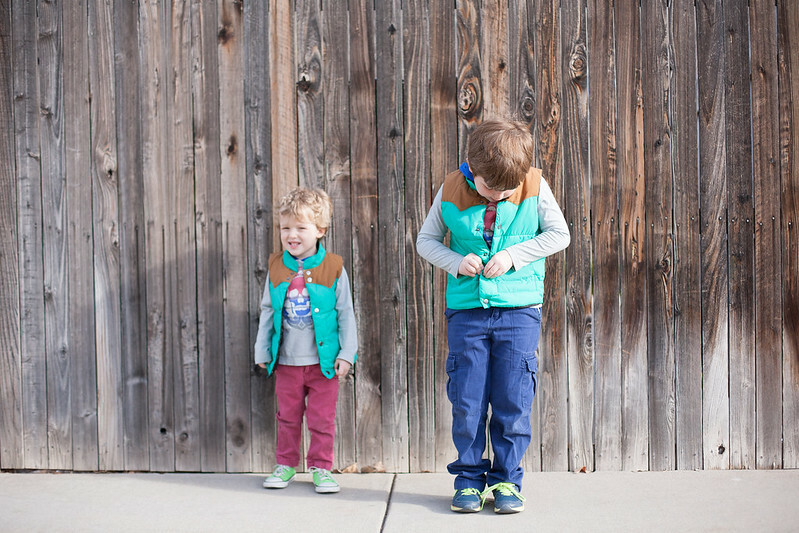 Cute kiddos, great style! My son wore those same red Fab Kids pants Saturday! photos of flowers / the bouqs company.